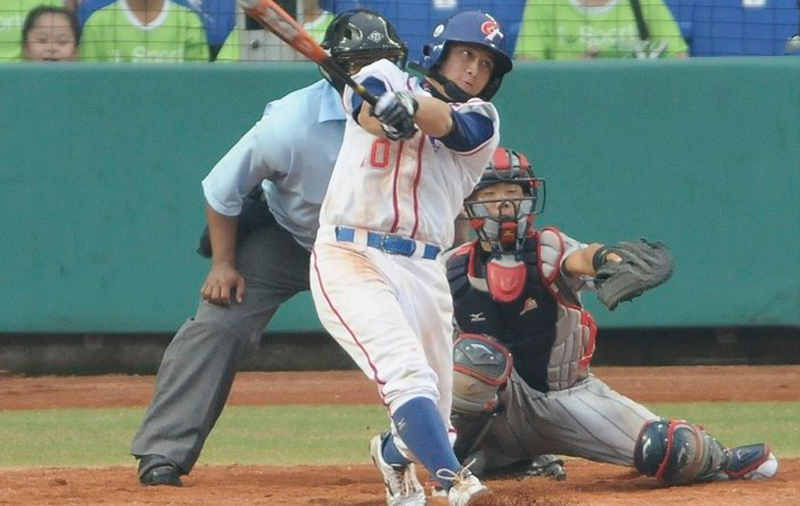 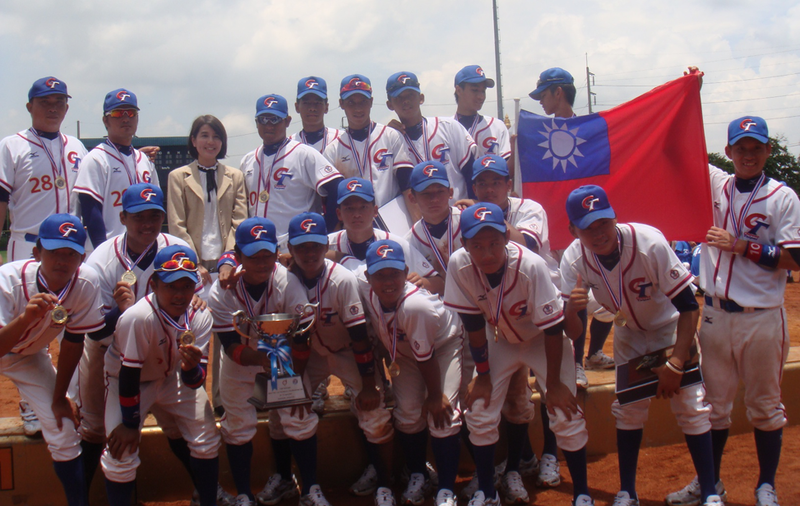 As a result of the new competition outline of the International Baseball Federation (IBAF), which has been approved by the IBAF Congress in Dallas in 2011, the 15U Baseball World Cup has been created, replacing the 16U Baseball World Cup. 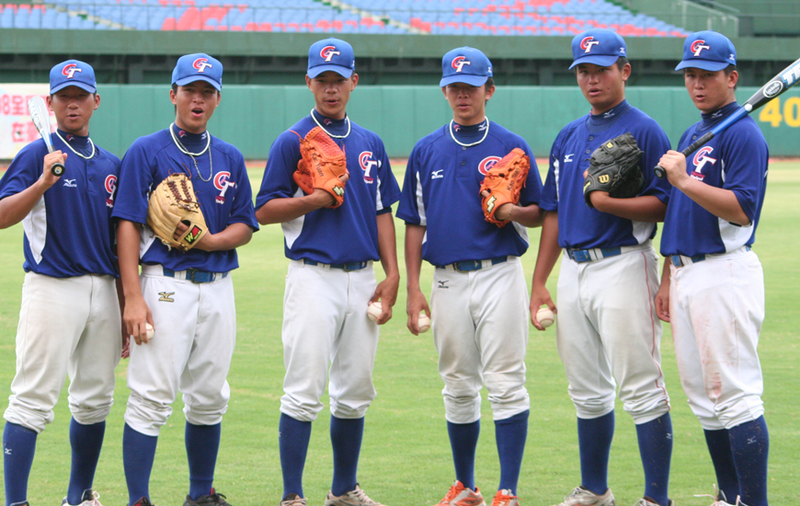 The inaugural IBAF 15U Baseball World Cup was played in Chihuahua, Mexico in August 2012. 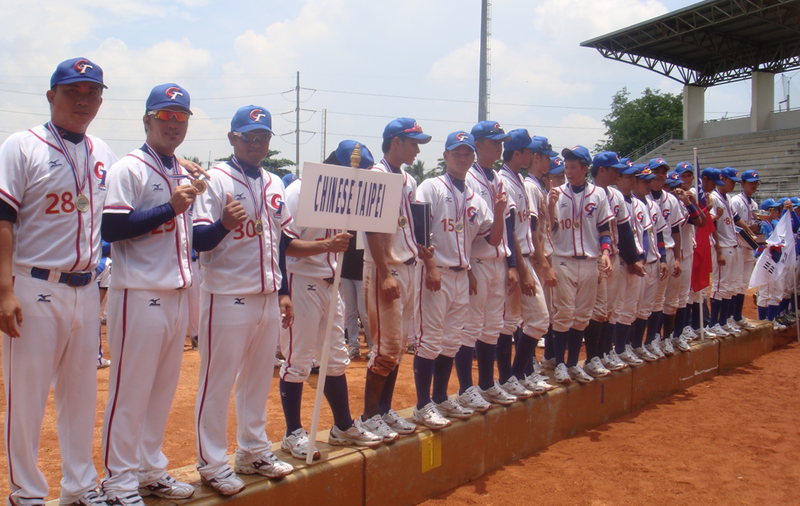 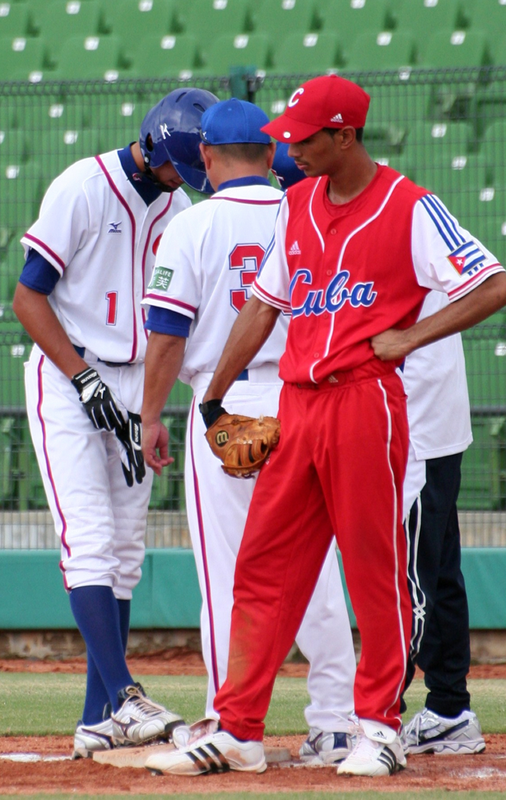 Venezuela won the premier event, defeating Cuba in the Gold Medal Game.